This is one of the best go to cigars on the market. Complex flavor with a smooth finish. 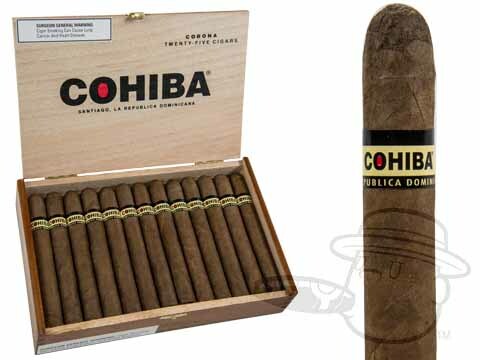 Cohiba Red Dot Lonsdale Grande is rated 5 out of 5 based on 1 customer ratings.